(283) The brilliant trick question: Was Shakespeare Shakespeare? "Was Buchanan (always) Buchanan?" 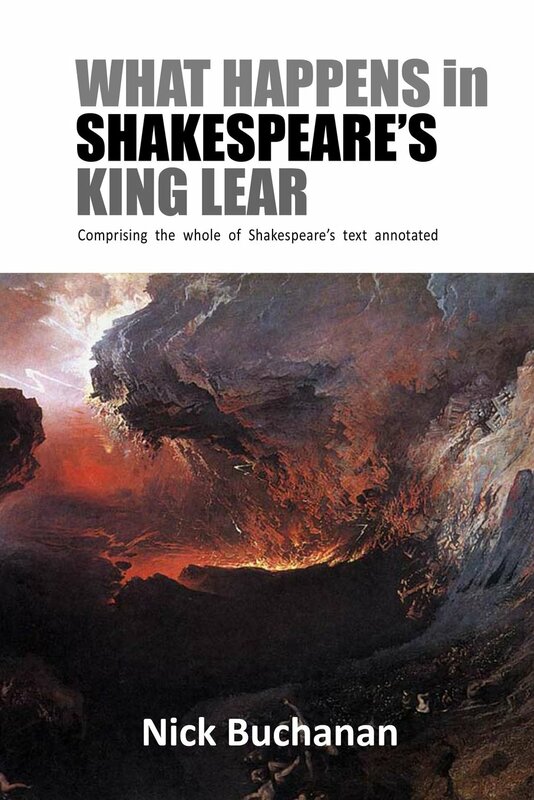 Why he doesn't clearly, unambigously and honestly ask: Did "Shakspere" (Straford) write King Lear? or "Is 'Shakspere'(Stratford) identical with "Shake-speare", the author of King Lear ? I appreciate your putting my short film here for others to see. Thank you. However you are in error when you say that I hide behind the pseudonym/pseudopicture Tom Reedy/William Dugdale. I have never used either name. I have no commitment to 'Oxfrauds' - but noticed that my film was posted on one of their FB pages. I hope this helps. Good luck with the blog.